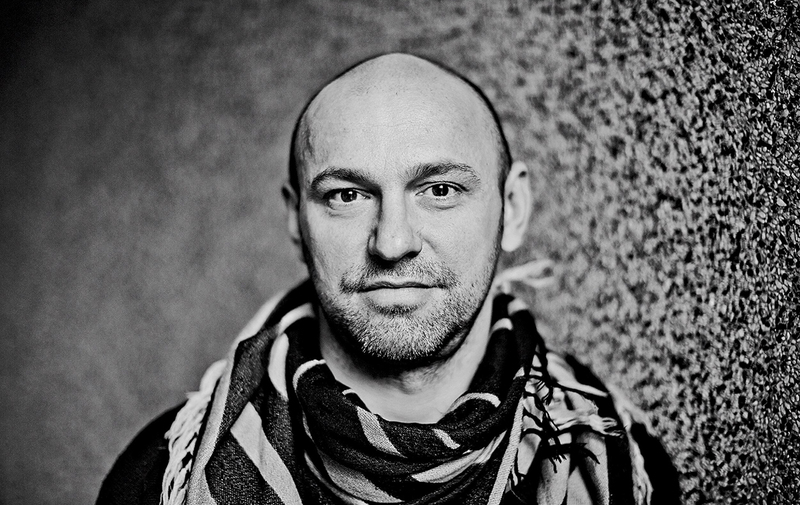 Amsterdam Dance Event (ADE) 2016 opened with ‘Scripted Orkestra’, a collaboration between Metropole Orkest and the acclaimed producer/ composer/ performer Henrik Schwarz. This collaboration has led to an album in the making and two more shows on March 3rd and 4th (Musis, Arnhem and TivoliVredenburg, Utrecht) where the audience gets the chance to experience the coalescence of orchestral music and dance. Schwarz composed an hour of new music for the project. Metropole Orkest chief conductor Jules Buckley helped Schwarz to realize this musical vision.